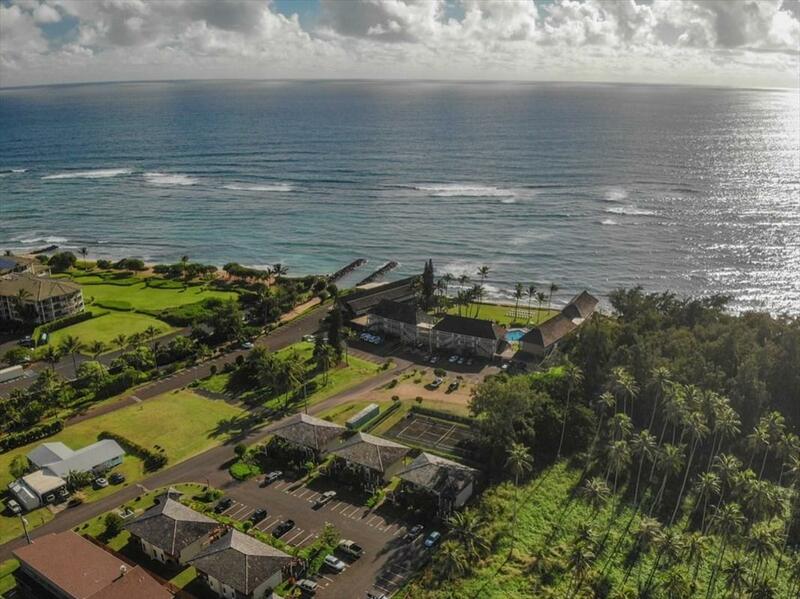 Great opportunity to own close to the ocean in Kapaa. 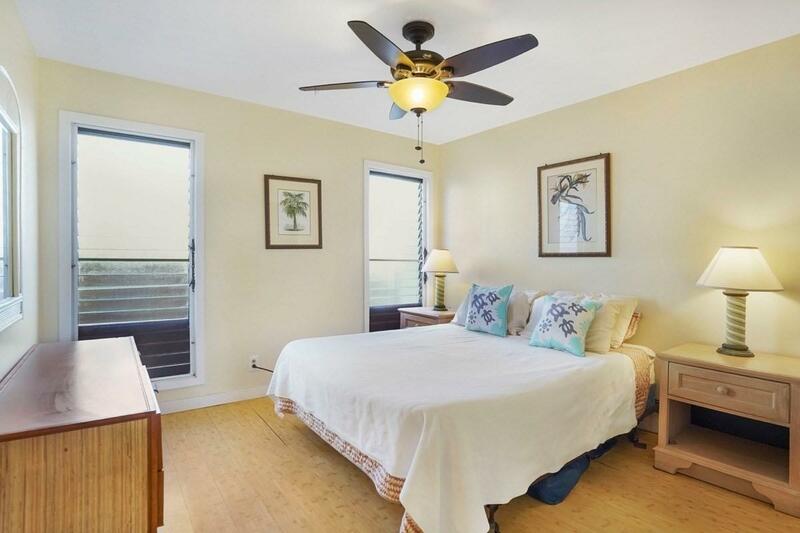 This convenient location puts you within a short distance to shops, restaurants and beaches. The bike/multi-use path is also within close proximity and is a beautiful oceanfront playground for locals and visitors alike. Come check out this affordable 2 bedroom 1 and 1/2 bath condo on the beautiful coconut coast of Kauai. 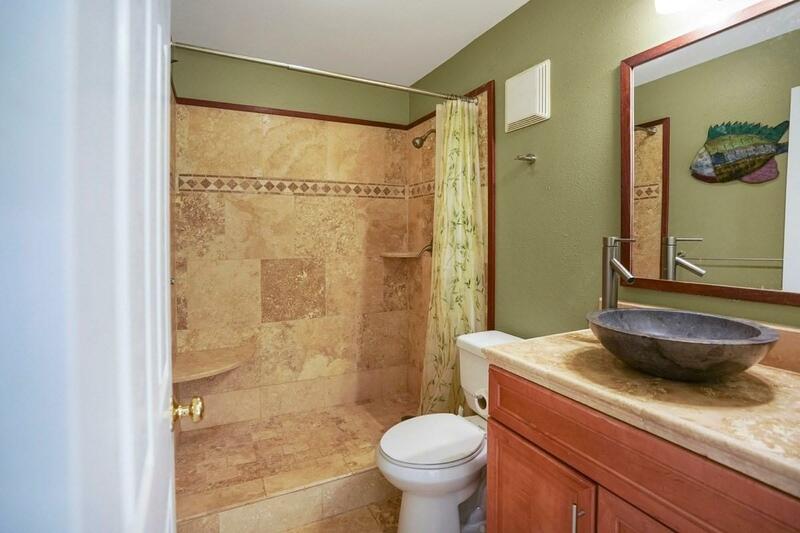 Nice updated bathrooms, freshly painted interior, newer hardwood kitchen cabinets. Plenty of closets and storage space. 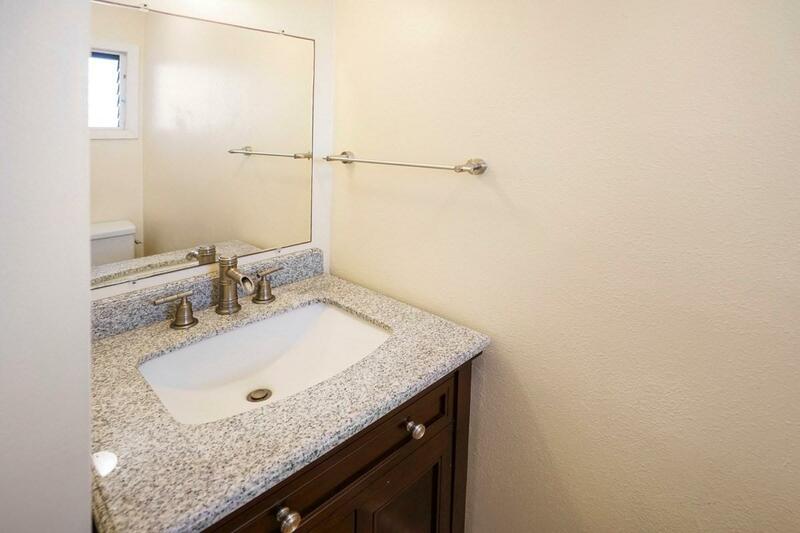 Ready for you to move in or update with your own touches. Move in now or use it as a Vacation Rental..your choice. It is located in the Vacation Designation Area VDA. Additionally, this property boasts some of the lowest condo fees on the Island.Easy to view on short notice.